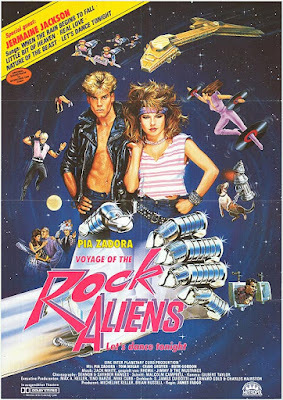 A cult film Classic with our friends RHEMA! View cast on IMDB. Subscribe to RWR on Youtube for more movies.